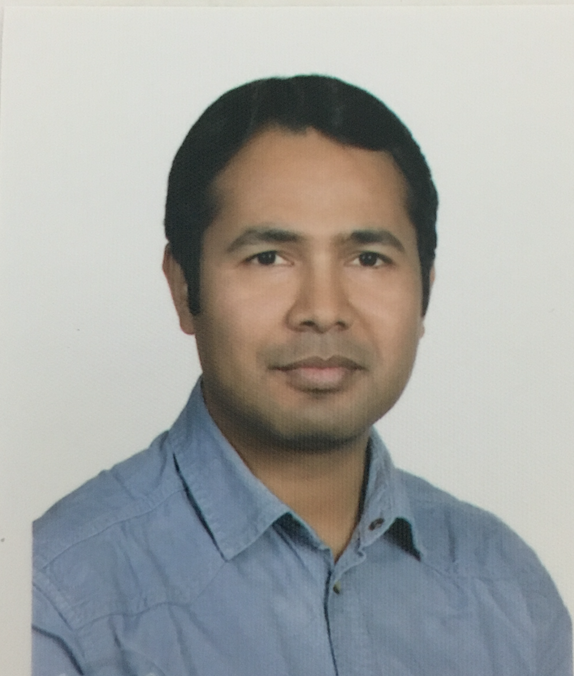 Riyan originally came from China where he obtained his PhD to the USA. 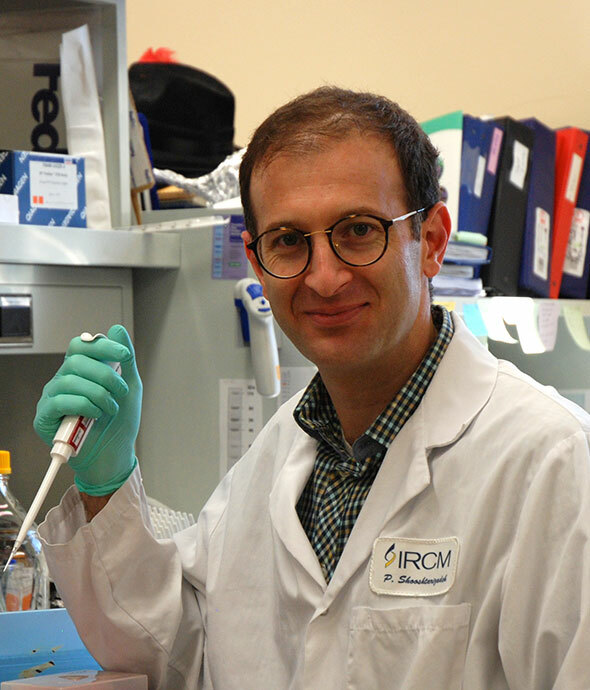 After finishing his postdoctoral training at the University of Utah and the University of Minnesota, he joined the IRCM. 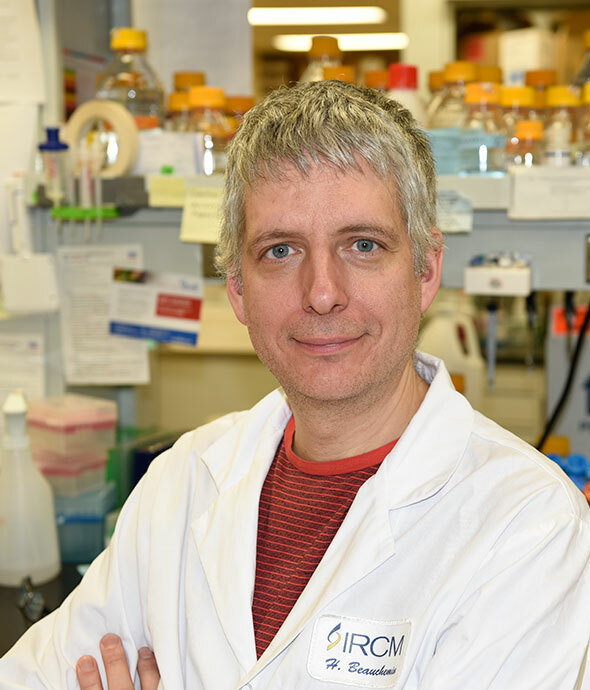 He works on the biochemical functions and interactions of the Gfi1, Gfi1b and Miz-1 proteins. 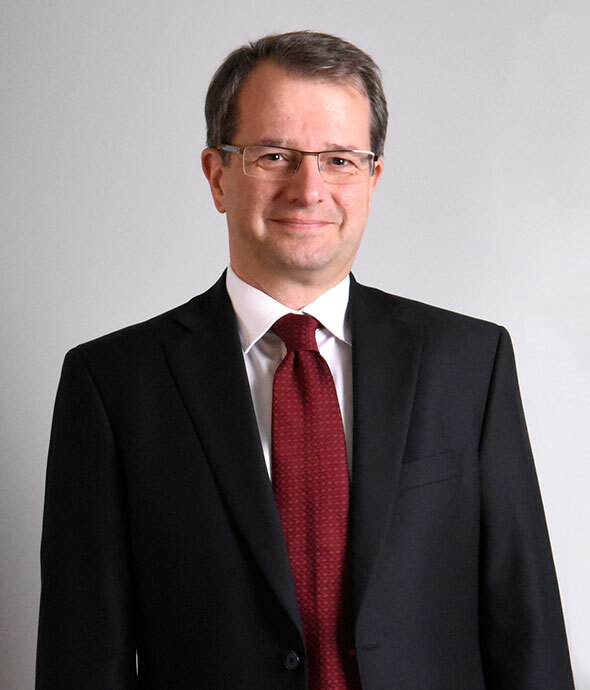 Hugues obtained his PhD degree from Université de Montréal in Molecular Biology and did his postdoctoral training at the Montreal Children Hospital, McGill University in Montreal. He is currently studying the role of Gfi1b in megakaryopoiesis and erythropoiesis. Originally from Iran, Peiman received his PhD degree from the University of Strasbourg, France. 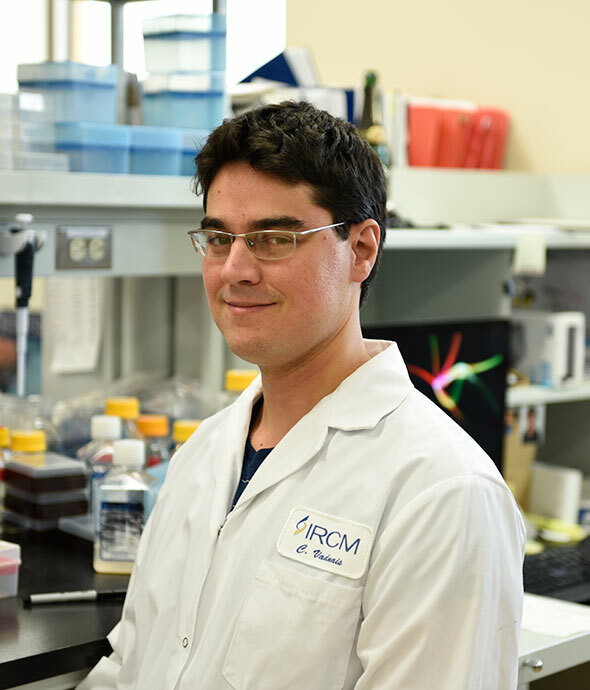 His interest for Wnt/beta catenin signaling pathway goes back to studies during his first postdoc at the McGill Cancer Center in Montreal. He joined the Moroy lab in 2011 and studies the role of Gfi1b in the regulation of the Wnt/beta catenin pathway. Jennifer is from France and holds a PhD degree from the Université de Bourgogne in Dijon. 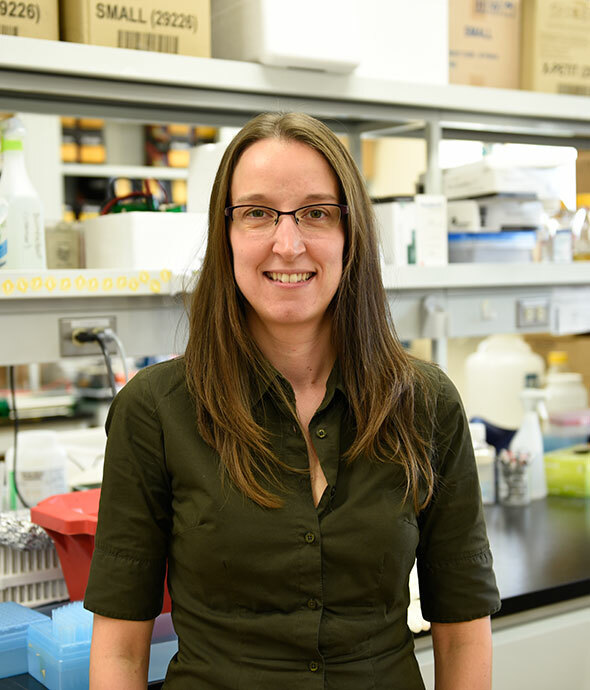 She works on the role of Gfi1 in early lymphoid differentiation, lineage commitment and more recently on the implication of this transcription factor in the process of myeloid leukemogenesis. 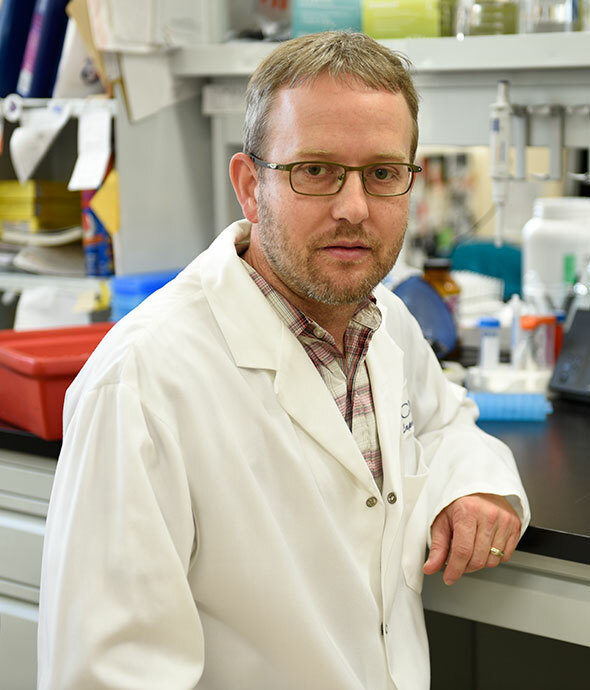 Charles received his bachelor's degree in Biochemistry and PhD in Biochemistry from McGill University. He currently investigates the role of Gfi1 in the cellular response to DNA damage with the objective of understanding how this may apply to the response of cancer cells to radiotherapy and chemotherapy and to the development of improved treatments. 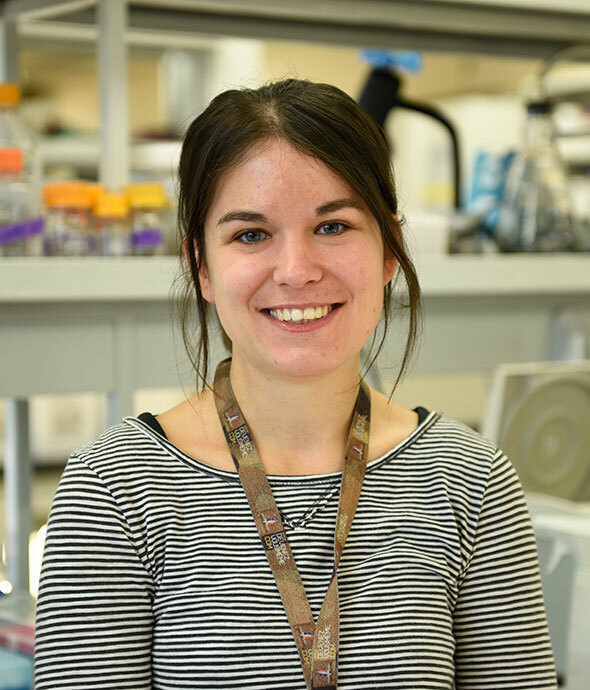 Julie received her PhD in molecular biology from Université de Montréal and joined the Moroy lab in 2012. 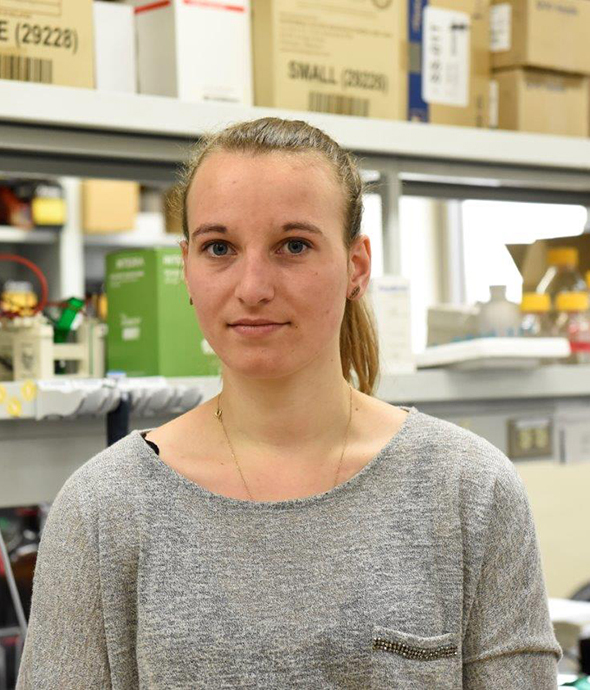 She is interested in the role of transcription factors in gene expression and studies the role of Miz-1 in the development of normal and cancer B-cells. Anne received her PhD in stem cell gene regulation from Imperial College London, UK. 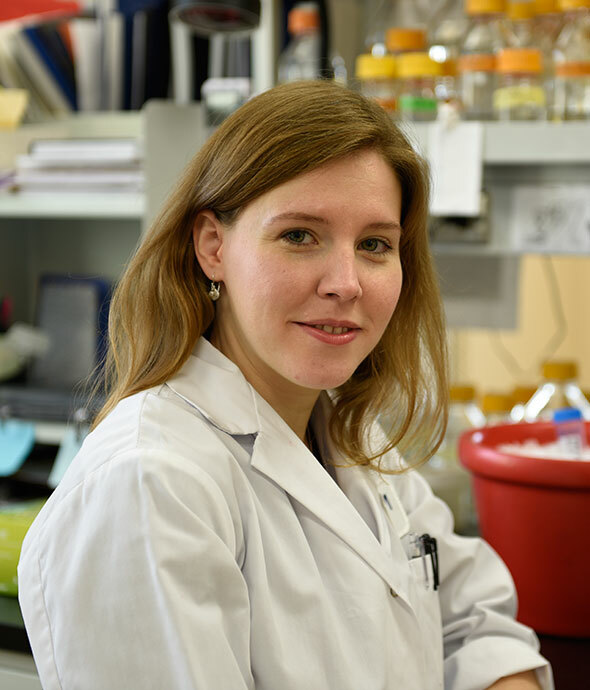 She is interested in chromatin structure and epigenetics and currently studies how Gfi1 is implicated in these processes and how they are linked to the development of leukemia. Kaifee received his PhD in Medical Biology from the University of Gaziantep, Turkey. He is working on the identification of long non coding RNAs that are regulated by Gfi1 during myeloid differentiation and leukemia. Mathieu holds a BSc degree in Biochemistry from Université Laval in Québec City, a certificate in “Génie Génétique” from Université Laval and a certificate in administration from UQAM. 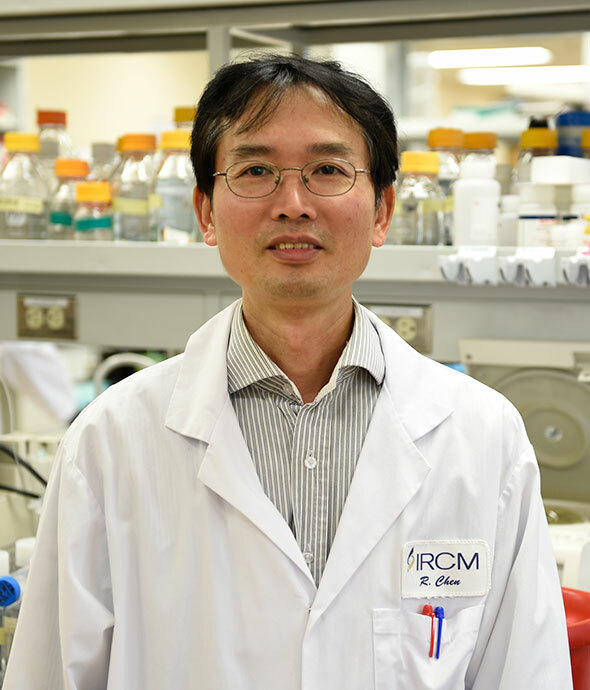 He oversees the genotyping of all gene modified mouse lines in the laboratory.